The most visible part of our collections are the various aircraft, from passenger planes to jet fighters and hot-air balloons. Most of our almost 80 aircraft are on display in our main exhibition, but some examples are located in our storage facilities to be put on display in future exhibitions. You are welcome to explore our collections, either online or in our museum! 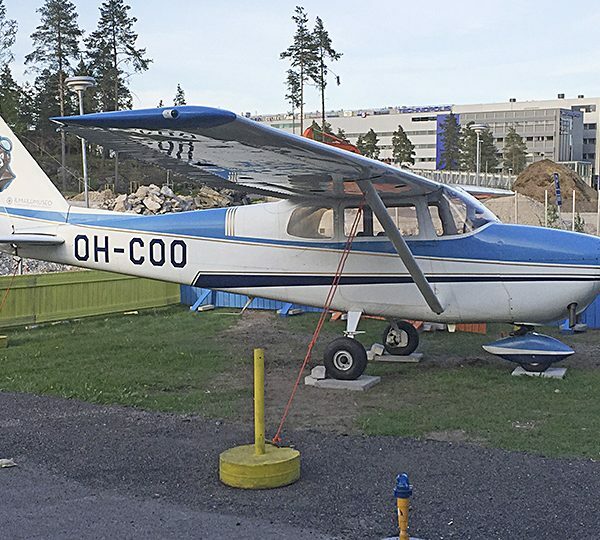 We have a good sample of aircraft types produced by the Finnish aircraft industry, from the Sääski seaplane to the Viima basic trainer. We have the largest collection of glider aircraft in Finland, including many Finnish gliders designed and produced by the Polyteknikkojen Ilmailukerho (PIK). Our nostalgic Douglas DC-3 and Convair Metropolitan airliners take you to a different era of air travel.